Cosmetic labels are exposed to daily use by oily hands and humid conditions, yet they should look the same from the time they are purchased to the time they are recycled. 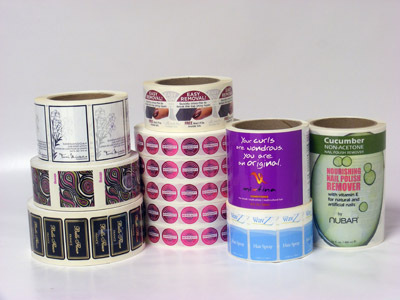 Laminated paper, or even plastic label materials, will make your labels extremely durable and able to withstand day to day use. We understand that cosmetic companies look for label manufacturers who can produce just-in-time orders. AAA Label Factory, based in Los Angeles, is equipped to produce million-unit orders, yet is also able to produce small orders with fast turnaround.